steff at play: Larry, the mail-eating monster. I love this !! So fun ! 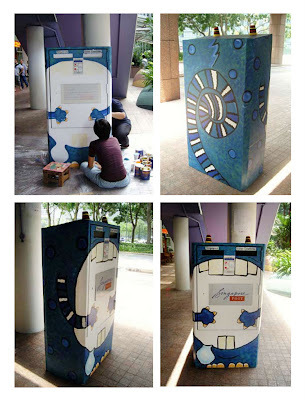 Who says letter boxes have to be boring !